We all know the basic rules to staying safe online… or do we? Things change so quickly, new websites and apps appear on an almost daily basis – how do you keep up? There are some basic do’s and don’ts… It’s important to make sure you and your children know what they are. DO: Change your passwords regularly. DO: Connect with people you already know and trust online. DON’T: Use an easily guessed name or date of birth for passwords. DON’T: Connect with random strangers. DON’T: Give out your address, bank details or other confidential information online. DON’T: Arrange to meet a stranger you’ve met online. DON’T: Email or post intimate pictures of yourself online. While it is important to make sure our children stay safe online, there are measures we should all take ourselves to make sure our data and information is safe. READ internet security policies and rules before you tick “Agree”.. make sure YOU retain ownership of your data, photos, videos etc before uploading them to websites. DON’T post anything online that you wouldn’t want YOUR parents or children (or employers or prospective employers) to read – once the information is “out there” it is hard, if not impossible, to take it back. DON’T open any email with an attachment or click on any link if you don’t recognise who it’s from or it looks suspicious – delete it. Back up, back up, back up! We all know someone who has lost their photos, data, work or homework because their computer or hard drive has crashed – there are lots of cloud backup services to choose from – some of which are free or very reasonably priced. Don’t upload photos and videos of your children to public websites (unless there is a valid reason to do so). Know and apply the basic rules. Make sure you talk to your children, often and openly, about their internet security – maintain an open channel of communication. Turn off location data on your phone or camera – this data is embedded into the photo, and, with some clever software, can be used to see where you were when you took your photos. Use Treasured instead! 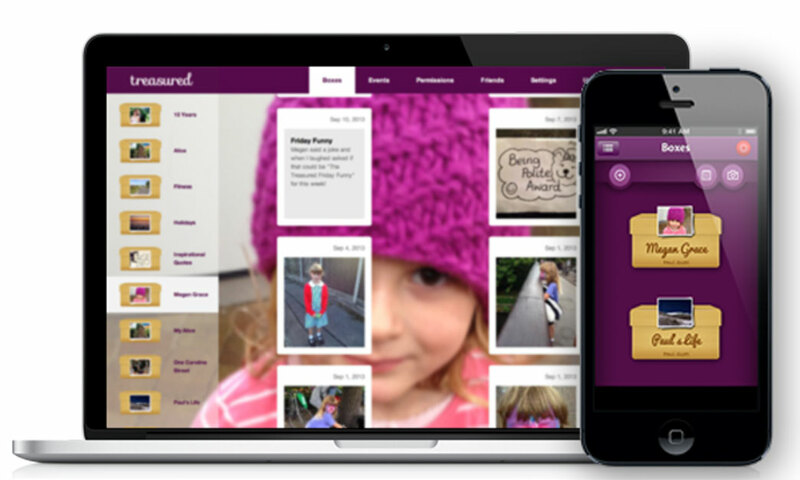 With the Treasured.com website and the Treasured app, your photos remain completely private, and you choose who to share them with, and what kind of access someone can have to your photos and memories. 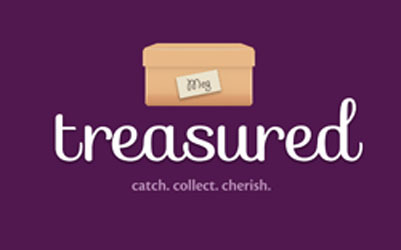 Treasured.com is an online digital memory box & scrapbooking solution provided by website and mobile app, to keep your memories safe, organised and private. This entry was posted in Uncategorized and tagged children safe online, internet security, kids safe online, memory box, online security, Safer Internet Day, scrapbooking, upload photos. Bookmark the permalink.